Hayzel & Wally Puppies are here!! Puppies available: Please contact us for further information. 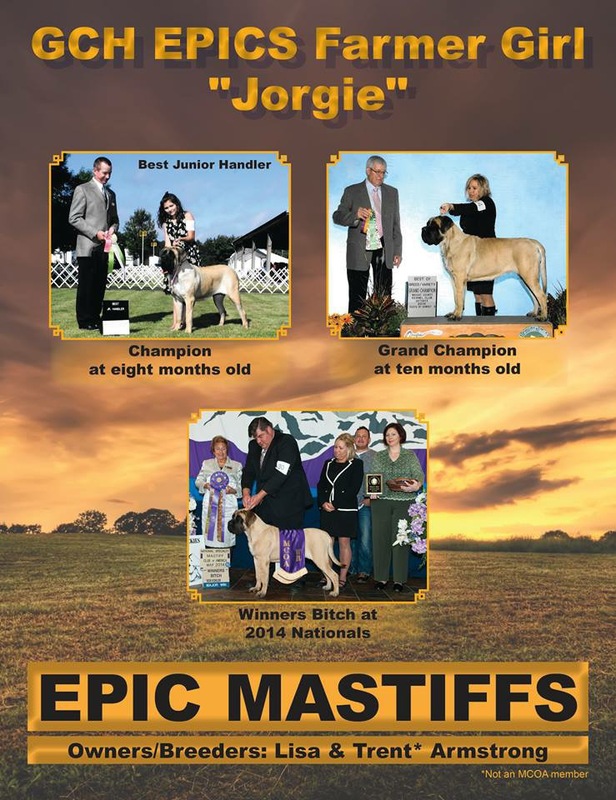 Any and all pictures contained herewithin are sole property of Epic Mastiffs. This material may not be reproduced, in whole or part, without the express written permission.